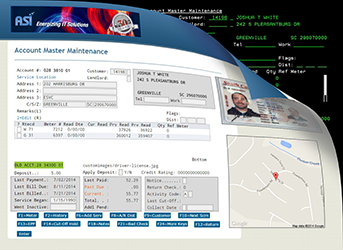 ASI offers one of the most effective, flexible, and complete billing systems available to the utility industry. 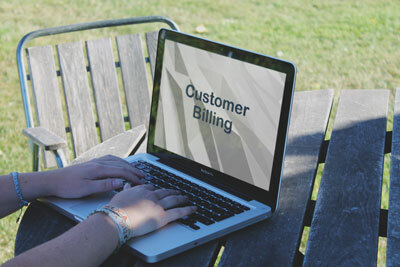 This utility billing software provides tools to improve your billing process while boosting efficiency and productivity to better serve your clients. For more information about how efficient and easy-to-use our customer billing software is, click here. ASI offers one of the most effective and intuitive Financial Management systems available to utilities today. ASI helps utilities manage finances more efficiently through various functions that set it apart from other financial management systems. ASI's Financial Management system integrates and provides a straightforward approach to General Ledger, Accounts Payable, Payroll, Inventory, Purchase Orders and Requisitions. 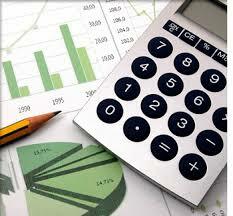 For more information about ASI's Financial Management system, click here. ASI's Service Orders system enables utilities to easily and effectively handle service order requests and manage critical information related to this area of business. ASI's Service Order system also offers advanced features to allow Wireless Service Connection and Online Screening of New-Service Applications. 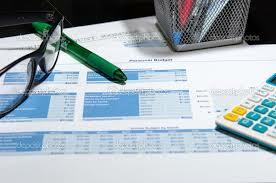 In addition, the system offers a user-friendly Reporting System. For more information about ASI's Service Orders system, click here. ASI has developed a modernized, web-based approach for utilities' Customer Billing, Financial Management, and Service Order Systems. This web-based approach combines the functionality of your utility software with the style you expect to find when browsing web pages or using web applications. For more information about this new and innovative solution, click here. With ASI's Document Scanning solution, scanning and managing documents has never been easier. ASI's new document management and scanning solution will allow your employees to have access to the type of information they need whenever they need it. 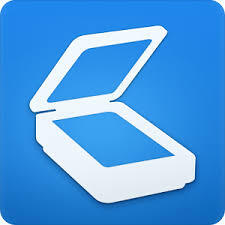 This new document scanning solution reduces the time you need to spend searching for, faxing, and copying documents. It is developed to ensure your imaging capabilities keep pace with your business growth. For more information about this solution, click here. 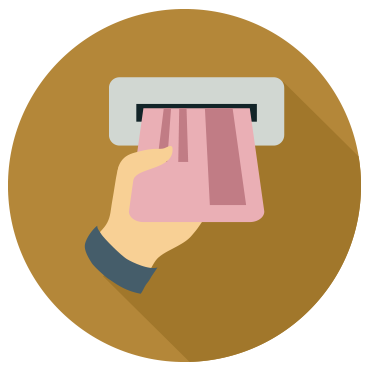 ASI's Check Processing solution provides utilities with the ability to scan and capture images of checks and payment vouchers, stubs or coupons. This affordable, turnkey check scanning and imaging solution enables you to transfer processing of checks from your back office environment to individual customer support personnel or tellers, thus helping to eliminate manual steps and subsequent errors. For more information about ASI's Check Processing solution, click here.